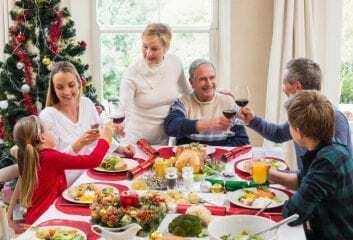 The recipe for a healthy heart is a good diet and plenty of exercise, or so we’re informed on a regular basis. However, it’s difficult to know exactly what constitutes ‘plenty of exercise’, particularly when you’re 60 or above. 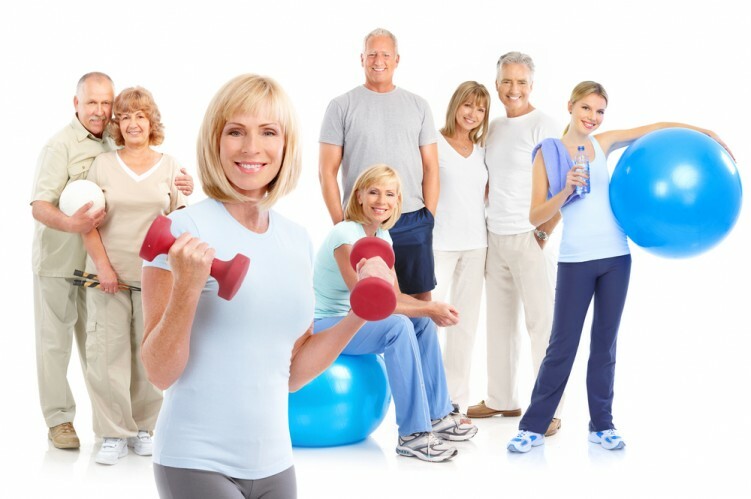 The question, How often should you exercise, is one which many of us over 50s find very relevant. As a result, many people are left confused when it comes to keeping fit and protecting the health of their heart, unsure how often they should be getting active, how intensive their activities should be, and what sort of sports will benefit them the best. Here’s a few facts about exercise to help ensure you maintain optimum heart health when working out. 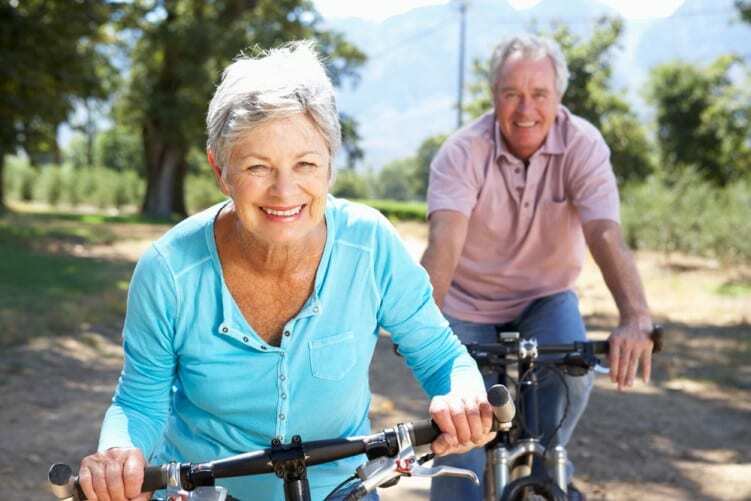 According to the NHS, adults over the age of 65, who don’t have any existing health conditions that affect mobility, should make an effort to engage in some sort of activity on a daily basis. The recommendation is that you aim to do 2 and a half hours of moderately intensive aerobic activity every week. In addition to this, you should try to do muscle-strengthening activities. Alternatively, you can select to do 1 hour and 15 minutes of vigorous activity, such as running. In order to help you assess how much exercise you’re doing, the NHS indicates that 1 minute of vigorous exercise is roughly equivalent to 2 minutes of moderate activity. What is ‘Moderate’ and ‘Vigorous’ Exercise? According to research in Germany, there’s such a thing as too much exercise, and it can have serious impact on your heart health. The study concluded that doing too much high-intensity exercise may actually increase the risk of dying from a heart attack rather than decreasing it, especially in the over-60 age group. The study, which involved 1,000 participants in total, revealed that those who did the most strenuous exercise on a daily basis were twice as likely to die of a heart attack or a stroke. Perhaps unsurprisingly, the most physically inactive were approximately four times as likely to die of heart-related problems. It’s important to focus on including aerobic activity of some sort into your week, but most important of all is avoiding sitting still for extended periods of time. In a study carried out by the University of Loughborough, links were discovered between prolonged sitting and high blood pressure, and being inactive for long periods increases the likelihood of cardiovascular problems by 147%. It also increases risk of death by heart-related illness by 90%. Introducing more exercise into your life doesn’t necessarily mean having to pay out for gym membership. 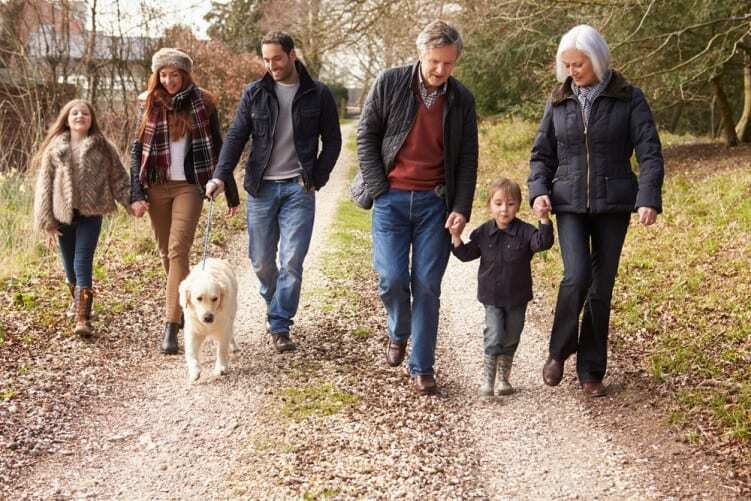 Even a gentle walk, once a day, can offer significant benefits for the health of your heart. Finally, if busy lives mean that you are short on time to dedicate to exercise, we have some helpful tips which may be of benefit. Click on this link to find out more. 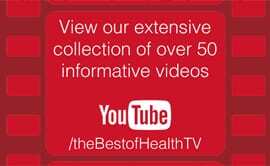 For regular health updates, why not follow us on Facebook or Twitter. 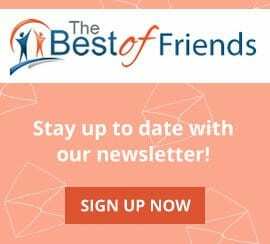 You may also like to sign up to our free newsletter, The Best of Friends via this link.